Employer's note: We are able to support On-Site and Remote options for this role. In your role as a staff engineer you will be tasked with solving our hardest problems by leading and architecting complex, highly-scalable solutions; along with performing as a strong individual contributor on the team. At this point in your career you will have had a broad-range of technology acumen as well as a depth of experience in more than one area. 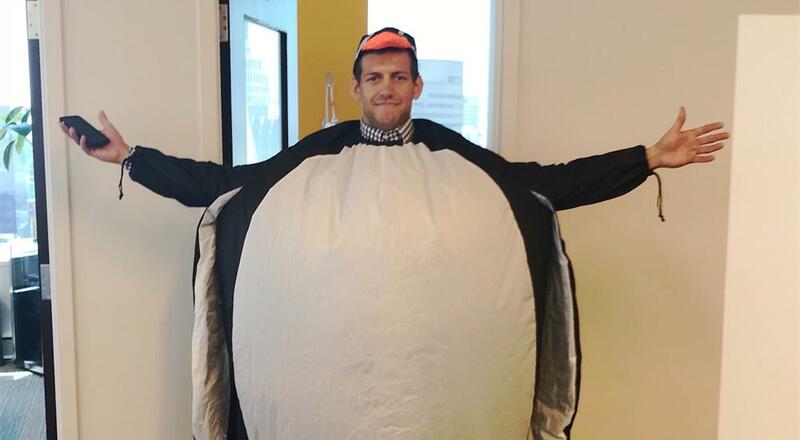 You will have a significant impact on the engineering organization itself and help advance Bold Penguin’s software engineering discipline tremendously. Open source contributions and/or speaking experience. Health, Dental, Vision, and Life Insurance, as well as Short and Long Term Disability. Penguins plan for the future. 401k Match program, up to 4%! Please take one & vacation responsibly! We offer Unlimited PTO. We offer free snacks and drinks, as well as catered lunch every Mondays! Penguins are social creatures and love to play! We have frequent happy hours, company events, and outings. We offer volunteer opportunities every month. Don’t want to move to Columbus? We offer up to 100% remote for engineers! 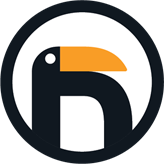 At Bold Penguin, we remove the friction from commercial insurance by building powerful cloud-based technology that empowers small business owners, insurance agents, and commercial insurance carriers. Our highly-efficient commercial insurance exchange allows all parties of the commercial insurance ecosystem to work together to ensure a business owner gets the right quote at the right time. Unlimited PTO: We want you to take time when you need it. We offer health insurance and pay 50% of the premium for you. We offer free dental and vision insurance to all employees. We offer 12 weeks of parental leave, whether it's birth or adoption. Classes, certifications and more: we'll cover it, even the materials. We offer remote options and generous relocation packages. Want to get notified about new jobs at Bold Penguin?